A healthy gum is an index to your robust oral health. Being exposed to varieties of food particles and air, gum is always prone to diseases. Chronic deterioration of your oral health causes diseases like Periodontitis, Gingivitis, Abscess, Dentin Hypersensitivity and even the fatal oral cancer. It’s always better to prevent any such disease rather than curing it. The symptoms of such diseases are swollen and red gums, bleeding buccal cavity, indifferent tastes, stains on the jawline, persistent bad breath, pus formation, tooth cavities and plaque formation. 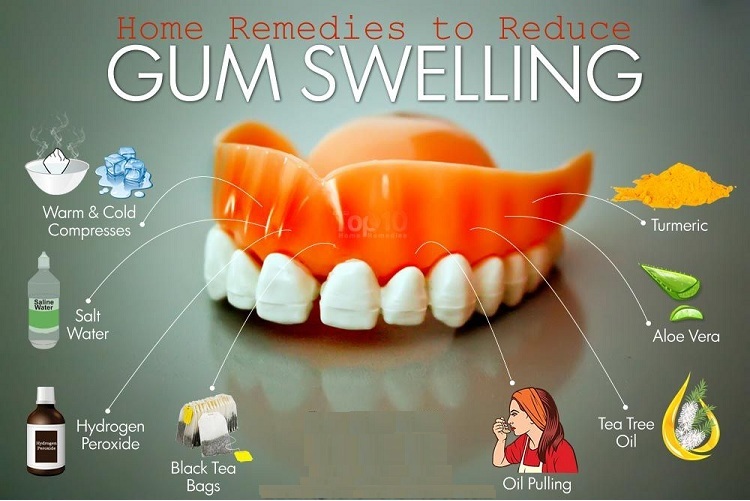 Here are 13 non-exhaustive effective home remedies for gum diseases. Quit smoking and avoid chewing tobacco and betel leaves. Say no to alcohol. Refer to your doctor before taking any steroid or drug since they reduce saliva formation. Don’t use a toothpick as they worn out the gum linings and the enamel surface. Consult a dentist twice a month for regular checkups. Report your physician immediately in case of a swollen or bleeding gum. The use of antimicrobial mouthwash is beneficial in preventing and reducing gingivitis and plaque. Rinse your mouth twice daily. Take some bits of cucumber and onion. Eat plenty of vitamin C high foods. Apply Cranberry juice and Aloe vera gel which possess anti-inflammatory and healing properties and can be helpful in treating gum disease. Direct contact of tea bags is extremely effective in curing gum disease and infection. Black tea contains tannic acid that helps reduce pain and inflammation of infected gums. The antioxidants in it also help fight infections. Floss your teeth daily to ensure no food particles remain stuck in between your teeth. Ensure a steady blood circulation in your gum muscles by moving your jaw and taking meals at regular intervals. Use garlic cloves and raw ginger on irritated gums, or simply make a garlic & turmeric paste to use like toothpaste. Then rinse your mouth. You can also keep a cardamom or pepper in your mouth to fight gingivitis. Take garlic, basil (tulsi) leaves and honey every morning. Garlic has allicin containing antimicrobial traits. Drink plenty of water to keep your gum surface hydrated. Occasionally apply baking soda solution, sesame oil and tea tree oil on your jawlines and teeth. Be cautious not to swallow it. Consume plenty of antioxidant-rich fruits and vegetables having antimicrobial and antifungal traits. Take green tea to improve your oral metabolism. Gargle your mouth with hot water stirred with lemon. The essential oil of lemon obtained from the lemon peel is antiseptic and antimicrobial. The lauric acid and medium chain triglycerides (MCTs) in coconut oil have antimicrobial and anti-inflammatory properties. You can also use 3% diluted hydrogen peroxide solution for gargling. Lastly, always take adequate amount of sleep and avoid any stress build up. The more relaxation you get, the more strong your immune system will become and it will help in regenerating the gum cells and fight bacteria and microbes. 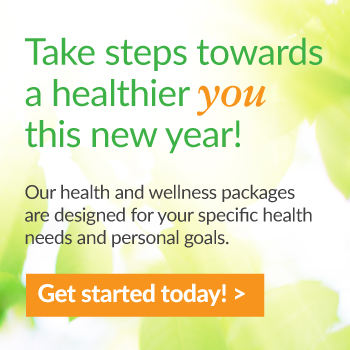 Be familiar with using EZ io training kit. It helps immensely for fast management of medical emergencies. All of the above-mentioned ways will prove fruitful. Do these regularly and you will have a speedy recovery from gum diseases.